This story is reprinted from Megaton #2. This story takes place outside regular continuity. This story is reprinted from Megaton #3. 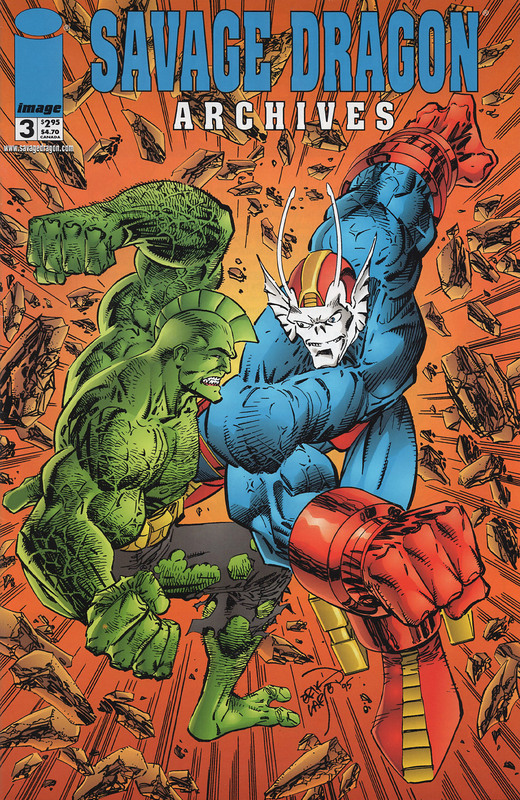 Editorial by Erik Larsen, vintage Megaton promo by Erik Larsen & Don Drake, and original cover from Megaton #3 by Erik Larsen.